Hourlong interview with 100 Project Managers on product as a distribution model for storytelling, the art of faking it till you make it, how content really gets made, and the pros and cons of insourcing content production. 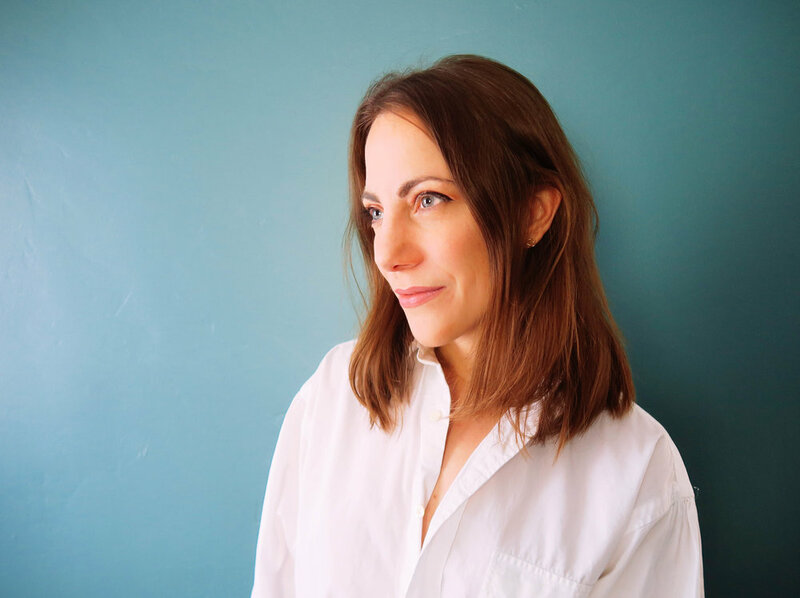 With more than a decade of formal experience in cultural journalism and editorial strategy, Liz is radically fluent in aesthetic observation and conceptual narrative. Originally from Chicago, she's settled in Los Angeles, where she moved from Brooklyn to spearhead VICE's first West Coast Editorial office. A total LA convert, she of course was pulled into film and television, first in documentary and then in scripted. Along the way she started a consultancy, working with directors, agencies, media companies, brands, digital startups, entrepreneurs, and producers on media and storytelling in all formats from concept to completion. Her work bridges that liminal space between strategy and creativity. Fascinated with all elements of script writing and editing, story producing, treatments, copywriting, content strategy, editing, and more, her work is incredibly ephemeral and surgically specific. And she can’t get enough of it. Much of this work is created under sensitive conditions. Please contact for a portfolio. VICE, Flaunt, Bullett, Rookie, Nylon, Inventory, ANP Quarterly, New York magazine, The Pitchfork Review, The Fader, xoJane, Chicago Reader, ArtSlant, Huck. Rockefeller Foundation, Washington Post, Nike, Jaguar, B Team, Lululemon, Reebok, Nasty Gal, Saucony, Humble, Iconoclast, A Hundred Years, Honest Company, What Should We Do, Influence, Funkhaus, Rock in Rio USA, Virtue, Aritzia, Hornitos Tequila, Warner Bros., The Made In America Project, Lowe's Home Improvement, One Fine Stay, Andrea Maack fragrance. Full professional breakdown via LinkedIn. Time is the universe's digestive system.